Living creatures are always filled with some amazing characteristics throughout their life. But some of these various characteristics remain unknown to us. Like all these here we are going to talk about Molting. Molting is a vast biological process of shedding in some creatures. It is although known by different names for different creatures like Moulting, Sloughing, Ecdysis etc. Actually it is a biological process by which an animal routinely casts off their different parts of the body. This can be either in a specific time of a year or at specific times in a lifecycle. Molting can involve different parts like skins, furs, external layer, wings and even exoskeleton. So let’s know about some of these amazing creatures that molt. 1. Water Flea: This creature can be hardly noticed with a plain eye because of its microscopic size. This creature is just a few millimeters long. 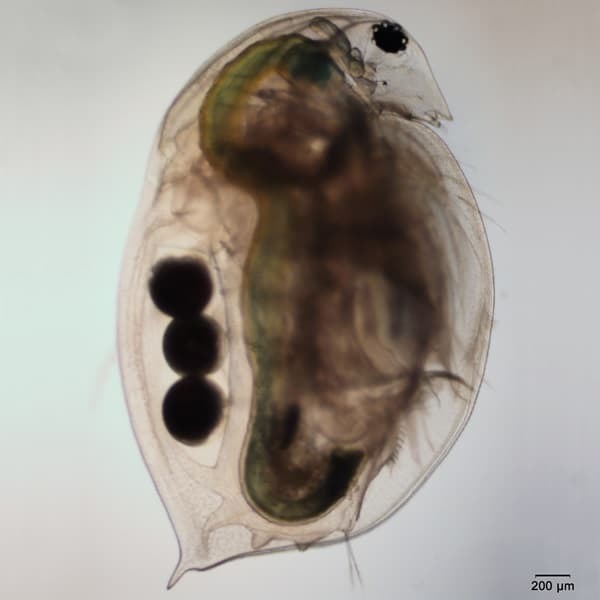 Water Flea is a part of the order Cladocera and is referred as a small Crustacean. They mainly live in fresh water and other inland water bodies. Very few of their species are found in Ocean water. 2. 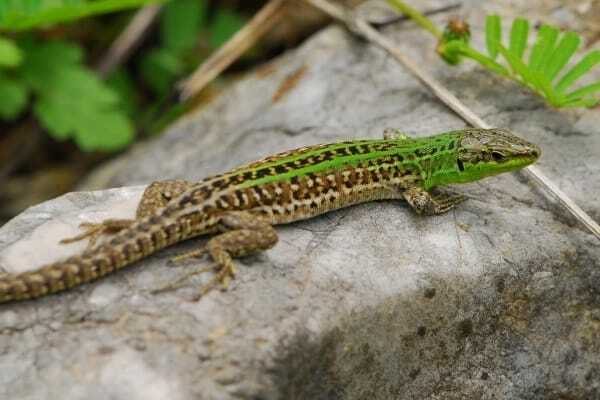 Wall Lizard: Common Wall Lizard or Podarcis muralis is a very common species of lizard mainly in the European countries and in some parts of North America. The average size of this lizard is 20 cms and like all other species of lizards, they also shed their skin when it outgrows. 3. Mexican Red Kneed Tarantula: This is terrestrial tarantula mainly found in some specific pats of Mexico. 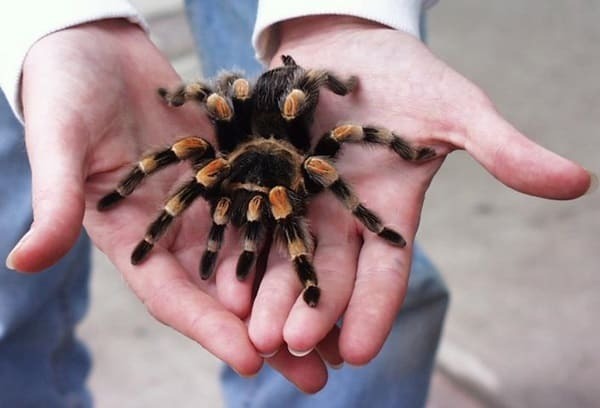 Like most other tarantulas they also have a long life span. Mostly all the tarantulas outgrow their exoskeleton and this is the time they molt. Fresh Molted spiders are very soft until their exoskeleton hardens. 4. 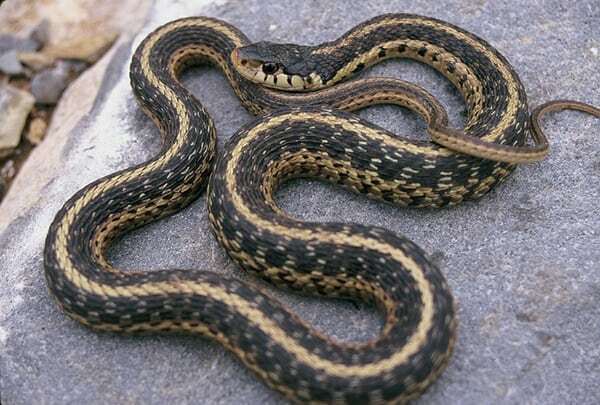 Common Garter Snake: A North American snake species found indigenously all over the continent. They are very thin snakes and have longitudinal stripes in various colors. It is very common that snakes molt their skin and so like all others they also shed their skin. 5. 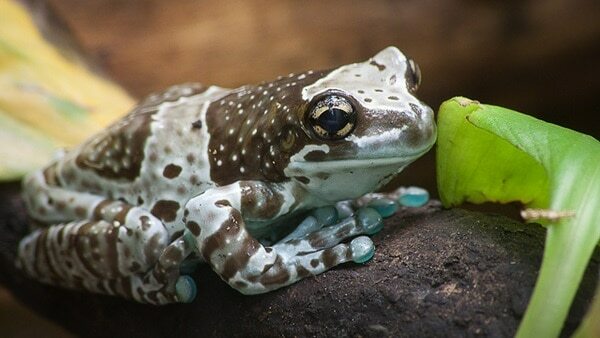 Amazon Milk Frog: Large species of arboreal frog native to Amazon Rainforest which is also known as Mission golden-eyed tree frog. 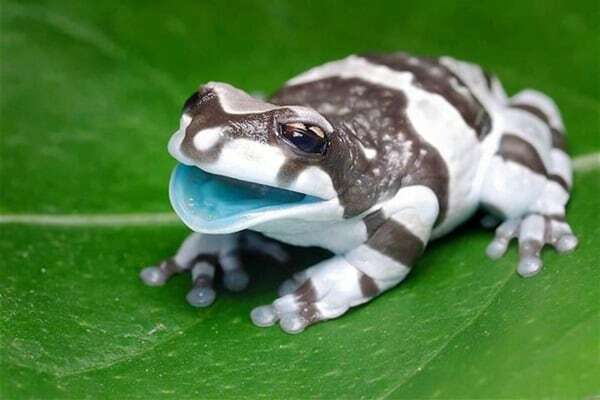 Sometimes they are also referred as blue milk frog. They are insectivorous and feed themselves on different types of small arthropods. They shed their skin periodically and sometimes eat that. 6. 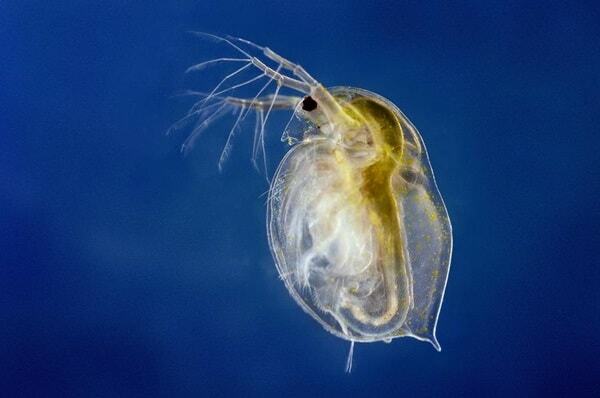 Molting Daphnia Magna: This is also a type of water flea and obviously falls under the category crustaceans. They molt to grow like all others in crustaceans category. 7. C. elegans: Also known as Caenorhabditis elegans is a nematode worm. They are transparent and free living. They feed themselves on the bacteria that develop in decaying organic matter. This organism passes through four larval stages molting after each one. 8. 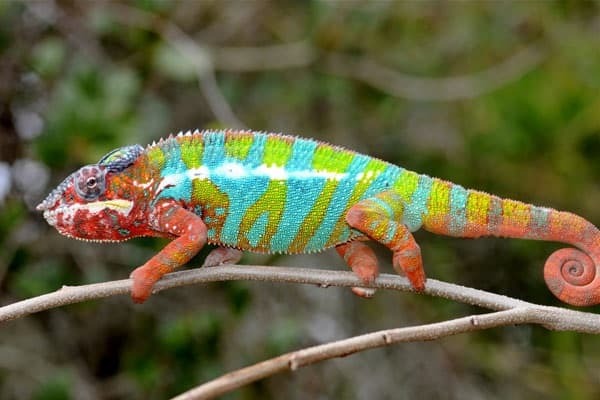 Panther Chameleon: Furcifer pardalis is a species of chameleon mainly found in different parts of Madagascar. But presently they were also spotted in Mauritius. They grow up to 20 inches in length. They shed off their old skin to reveal the new skin growing. 9. 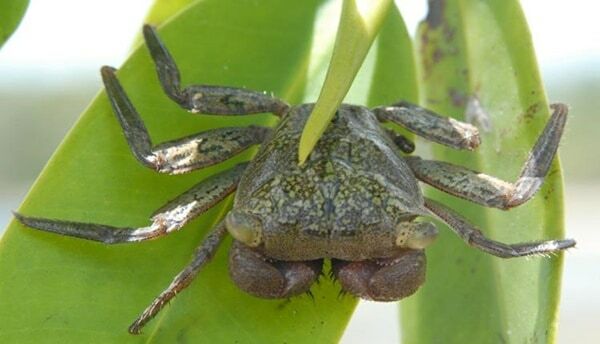 Mangrove Tree Crab: They are a species of crab which mainly lives on mangrove trees. They mainly feed themselves on leafs and often with animal matters. They also molt to grow and are an example of Omnivore. They are also known by their scientific name Aratus pisonii. 10. 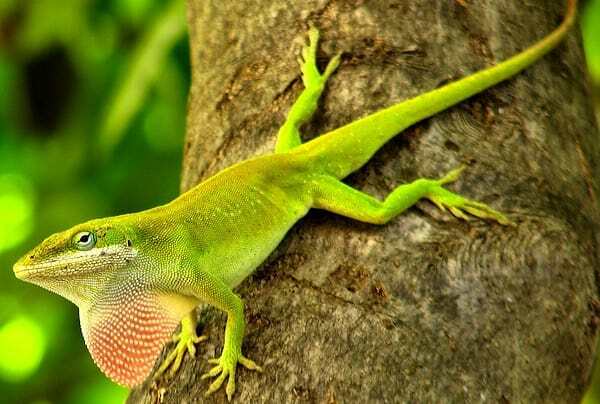 Carolina Anole: It is an arboreal lizard native to south eastern United States and some Caribbean Islands. They are also known as Green Anole and American Anole. Like other lizards they also molt their outer skin to outgrow. 11. Agile Frog: It is one of the most amazing frog species in the world in matter of molting. 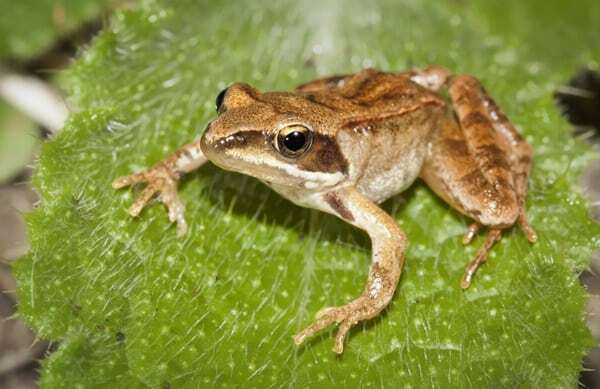 It belongs from the genus Rana and prefers to live in the deciduous mixed forests. They perch on a leaf and even molt their skin every few days.